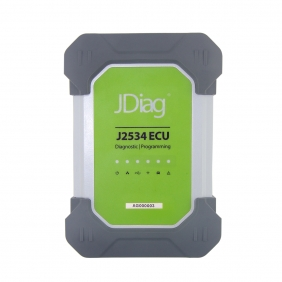 Description: Whosales ACTIA Multi-Diag I-2016 ACTIA J2534 Pass-Thru Interface drop ship ACTIA Multi-Diag I-2016 ACTIA J2534 Pass-Thru Interface. 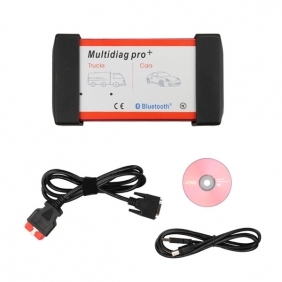 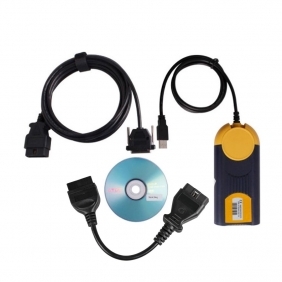 Description: Whosales ADS9001 Close Window and Lock Car Device by OBD for GM drop ship ADS9001 Close Window and Lock Car Device by OBD for GM. 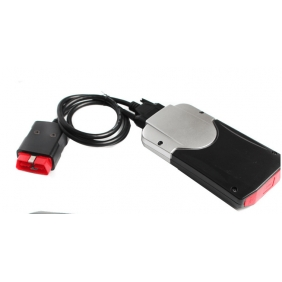 Description: Whosales ADS9003 Intelligent Car Lock Device by OBD for Nissan drop ship ADS9003 Intelligent Car Lock Device by OBD for Nissan. 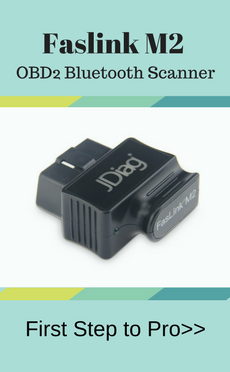 Description: Whosales ADS9004 Intelligent Car Lock Device by OBD for Honda drop ship ADS9004 Intelligent Car Lock Device by OBD for Honda. 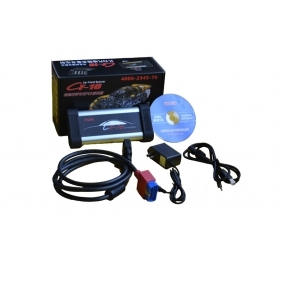 Description: Whosales 2013 R1 CDP CDP+ Software + Activate Online drop ship 2013 R1 CDP CDP+ Software + Activate Online. 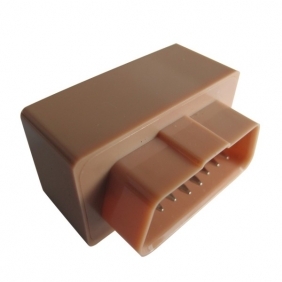 Description: Whosales ADS CF-16 Vehicle Communication Interface drop ship ADS CF-16 Vehicle Communication Interface. 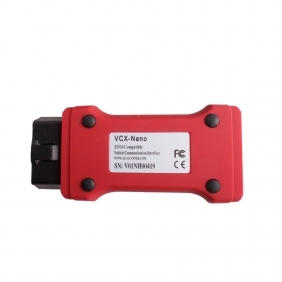 Description: Whosales Fcar F3-G (F3-W + F3-D) For Gasoline cars and Heavy Duty Trucks drop ship Fcar F3-G (F3-W + F3-D) For Gasoline cars and Heavy Duty Trucks. 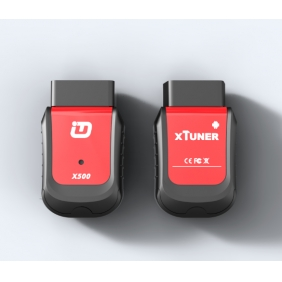 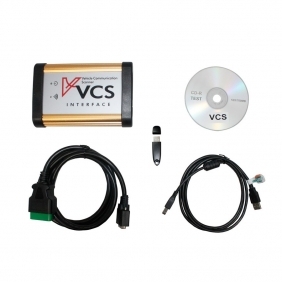 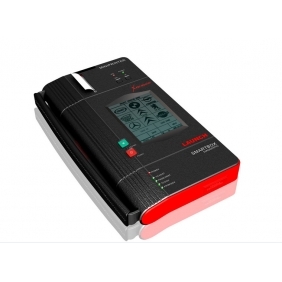 Description: With full-feature OEM-based software, experience the difference with VCS Vehicle Communication scanner . 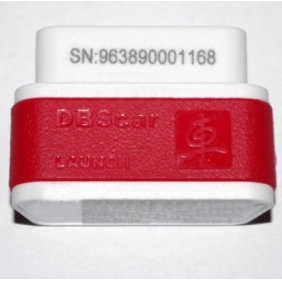 Description: Whosales LAUNCH X-431 Diagun drop ship LAUNCH X-431 Diagun. 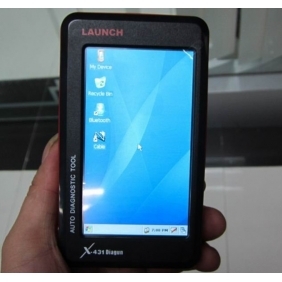 Description: Whosales LAUNCH X-431 GX3 drop ship LAUNCH X-431 GX3. 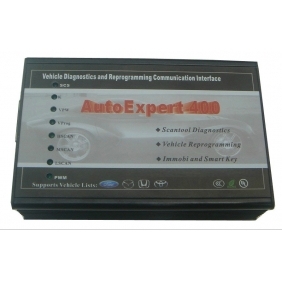 Description: Whosales AutoExpert 400 drop ship AutoExpert 400. 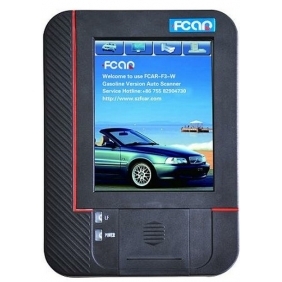 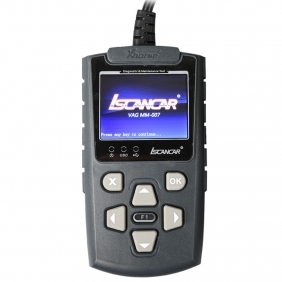 Description: Whosales OEM CarBrain C168 Scanner Update By Email drop ship OEM CarBrain C168 Scanner Update By Email. 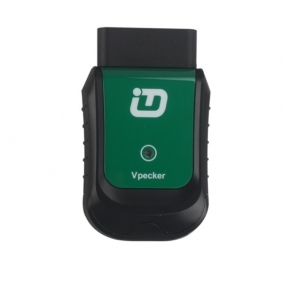 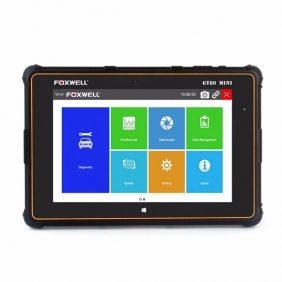 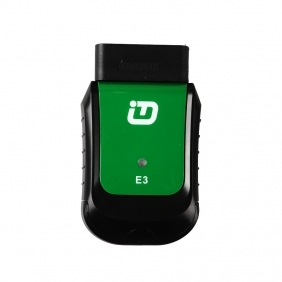 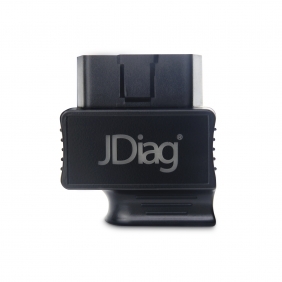 Description: Whosales WIFI VPECKER Easydiag V8.7 VPECKER OBDII Full Diagnostic Tool drop ship WIFI VPECKER Easydiag V8.7 VPECKER OBDII Full Diagnostic Tool.